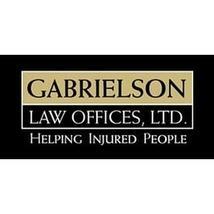 Our skilled and experienced lawyers will help you personally, giving you the time and compassion you need for sound decisions. 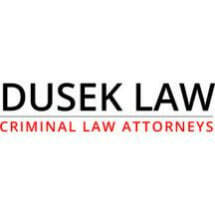 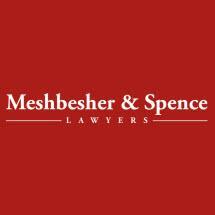 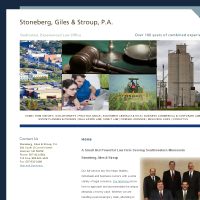 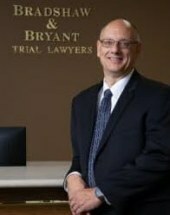 Need an attorney in Wilkin County, Minnesota? 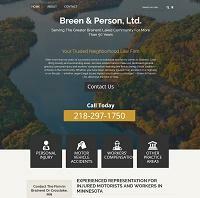 Use the contact form on the profiles to connect with a Wilkin County, Minnesota attorney for legal advice.